Part of the Greater Toronto Area, Markham is a melting pot of cultures, a high-tech hub and a place where old meets new. It is a city of rolling hills, suburban neighbourhoods, towering skyscrapers and 19th century homes. 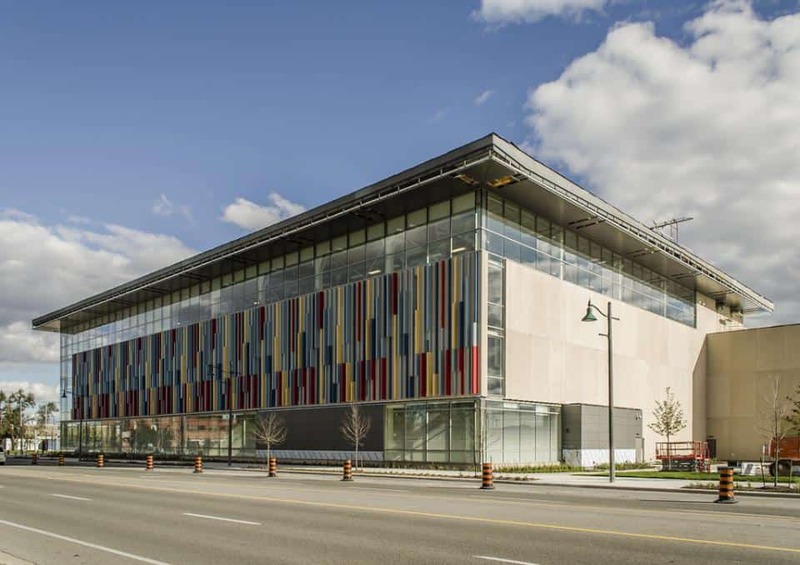 Markham is a vibrant city with several cultural sights, recreational facilities, parks and heritage sights. However, for some reason it is often overlooked by tourists, even though there is plenty to see and do here. If you are ever in the Greater Toronto Area, a visit to Markham is a must. Be it for a day or a few days, there is something here for everyone. The 200-acre Whittamore’s Farm is a great family-friendly place where you can pick fresh strawberries, raspberries, pumpkins and peas. Pick-your-own is available at the farm from mid-June until Halloween. Whittamore’s Farm is more than just a farm. It is also a fun place to spend a day sliding through tubes, jumping on trampolines, wandering through a corn maze and riding on a tractor. If you don’t want to pick your own fruits and vegetables or play in its fun farm, you can just head to the store to pick up the freshest seasonal fruits and vegetables. The shop also sells freshly baked pies, maple syrup and local honey. Markham is very unique, as it is an eclectic city of old and new. The old neighbourhoods in the city are extremely picturesque and well worth wondering around. Unionville is arguably the best area to explore, which dates back over 200 years. It is a charming neighbourhood that is made up of beautiful homes, great restaurants and fabulous boutiques. Markham Museum is an open-air museum that tells the story of the city’s history and growth. It is made up of nearly 30 buildings, most of which are historic buildings that depict what life used to be like in the past. The museum has numerous artefacts on display from excavations that were done in Markham between 1968 and 2009. There are also temporary exhibitions that take place throughout the year. The museum also has lovely gardens that are great for enjoying a picnic on a warm spring or summer day. If you are visited with the kids, enrol them in one of the day programs. At Joyride 150 you can ride all year, regardless of the weather! 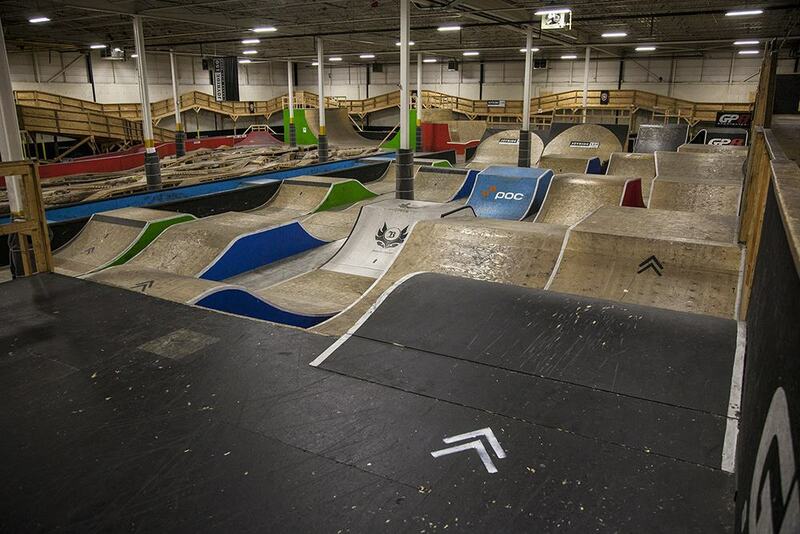 This indoor bike park features ramps, skinnies and lines, and even has an 800m mountain bike trail. There are areas for all levels, from beginners to advanced mountain bikers. There is even a half pipe, street-inspired rails and steps, and a BMX-style area. After enjoying the adventure in the indoor bike park, relax in the lounge with a toasty or a slice of pizza. Joyride 150 is open 7 days a week, with the weekends being open until 10pm! Toogood Park is a 330-hectare park that is famous for its pond. The park is located in Unionville and is a great place for an afternoon stroll. There is a trail that encircles the pond, which is a popular hiking spot. The park also features rocky hills and lovely bridges, as well as having some beautiful vegetation. There are also several other parks within Markham. In fact, there are over 50 of them, including German Mills Settlers Park, Berczy Park and Crosby Memorial Park. 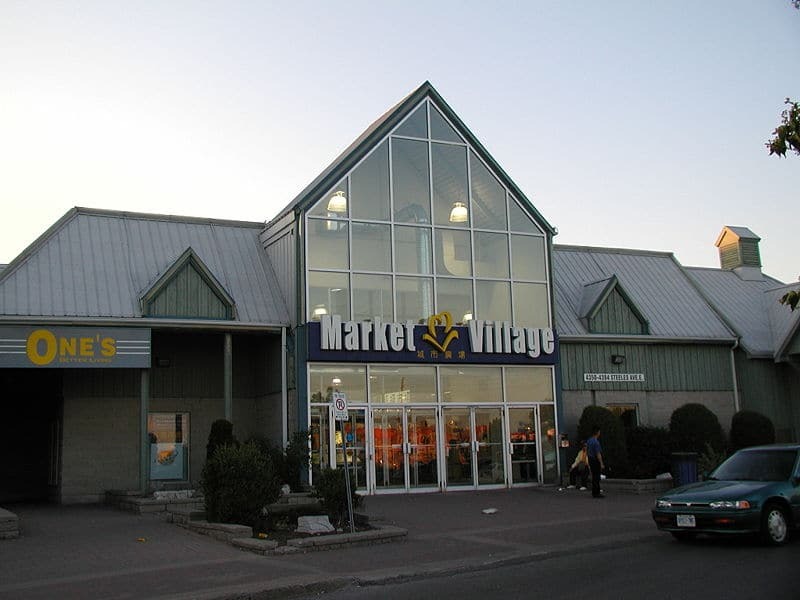 Markham is home to a plethora of recreational and community centres, all of which offer some sort of indoor activities. Most of them are located in the city’s most populated areas. If you want to go for a swim, head to Angus Glen Community Centre, Milliken Community Centre or the Markham Pan Am Centre. To play a game of squash, go to the Centennial Community Centre. 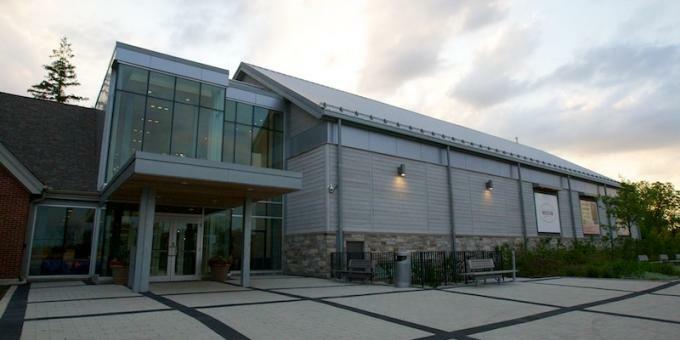 The R.J. Clatworthy Community Centre, Markham Village Community Centre and Mount Joy Community Centre all boast indoor skating rinks, while Thornhill Community Centre has a track and a gym. One of the oldest in the city is the Markham GO Station that was built in 1871. It was designed in classic Canadian Railway Style with elements of the Vernacular-Carpenter Gothic style of architecture. Just as old is the Unionville GO Station, which today is used as a community centre. It is designed in the same style as the Markham Go Station. Newer, but just as significant, is the Locust Hill Station. 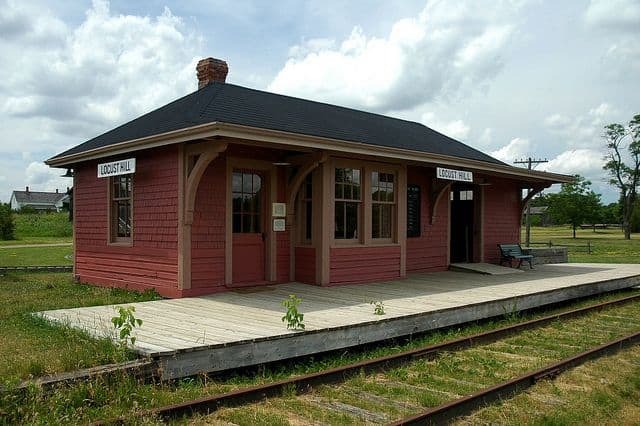 This station was built in 1936 and today is part of the Markham Museum. There are a number of great places to spend your money in Markham and a plethora of things waiting for you to buy. No shopaholic will be bored here. One of the most interested places to shop is the Village Market, which is a Chinese market with over 170-family-run stores. This is the place to go for anything made in China. Pacific mall is another Chinese mall, which was designed to resemble Pacific Place in Hong Kong. If you are looking for international chains, head to CF Markville. There are 9 different golf courses in Markham; 4 of which are private and 5 that are public. This means that any avid golfer can keep busy for days on end. The York Downs Golf & Country Club is the most prestigious in the city, which is a member’s only club complete with a dress code. The Robbie Robinson and Doug Carrick designed Bayview Country Club is a great alternative. One of the best public courses in Markham is Angus Glen Golf Club, which has hosted numerous PGA Tour events. Remington Parkview Golf Club and Markham Green Golf Club are also excellent. The main theatres in Markham are the Markham Little Theatre, Unionville Theatre Company and FLATO Markham Theatre. Check the schedule at any of these theatres to see what’s on while you are in town. If the symphony is more your cup of tea, then head to the Kindred Spirits Orchestra. 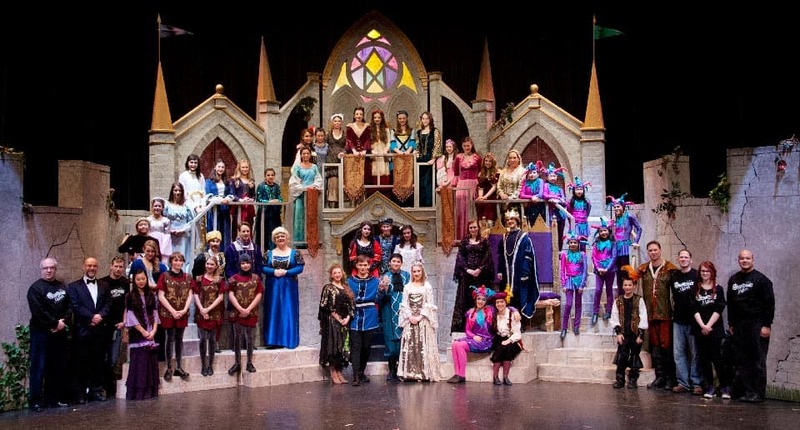 If you are with the kids, be sure to go a show at the Markham Youth Theatre. If you are in Markham (or anywhere in the GTA) around Thanksgiving then you must go to the Markham Fair. Not only is this one of the oldest county fairs in the country, but it is also Canada’s largest community-based volunteer organization. 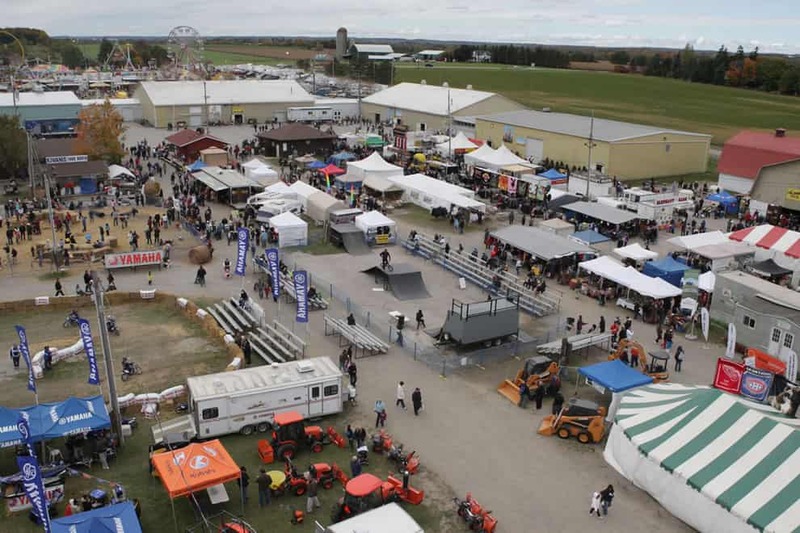 The Markham Fair takes place the week leading up to Thanksgiving. It features midway rides, games, live bands and shows, including a horse show, a demolition derby and monster trucks. In addition to all of the fair’s exciting events, it also has a gymnastic demonstration, sheep shearing demonstration and cooking demonstrations. There is also a farm, food stalls and vendors that sell everything from vaporizers to homemade pies. If you are an art lover a visit to the Frederick Horsman Varley Art Gallery is a must. The gallery is named after one of the famous ‘Group of Seven’ because it displays over 100 pieces by the artist. The Frederick Horsman Varley Art Gallery opened its doors in 1977. It not only displays work by Frederick Horseman but also other local, national and international artists. If you would rather support the local art community, visit the McKay Art Centre. This gallery is housed in a historic house that today is rented to local artists to display their work. Milne Dam Conservation Park is part of the Rouge Park, which is Canada’s only national urban park. 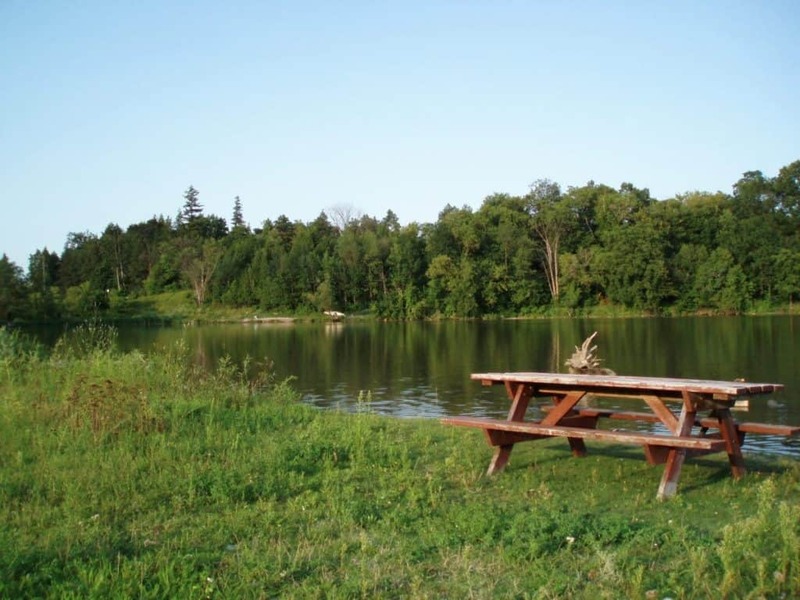 The park features 2.3 kilometres of trails that are great for any hiker. The trail is a natural packed trail with picnic areas and washrooms along the way. It is a fantastic opportunity to breathe in the fresh air and hopefully spot some wildlife. There are a plethora of migratory birds that call the 123 hectare park home. There is also some stunning vegetation, including wetlands, forests and open spaces. Markham is a melting pot of cultures, so with this comes a diverse range of cuisine. Basically nearly any type of food you are craving you will find it in Markham. Unionville and Old Markham’s high streets both have a plethora of dining options, some of which are the finest in the city. Dine on Mexican, Indian, Japanese or Italian, or enjoy a pint and pub grub at a typical English pub. Chinese food is a must while in Markham, as it has some of the most authentic restaurants around. If known food chains is your thing, you will find a good selection here. Markham hosts numerous of them throughout the year. No matter what month you are visiting you will be able to have fun at an event. 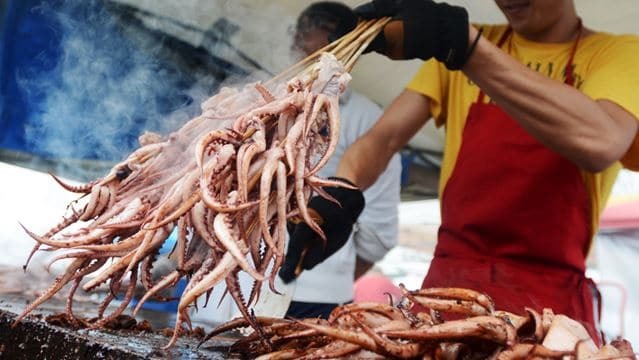 Apart from the Markham Fair, the Taste of Asia Festival is one of the city’s largest annual events. It is Canada’s largest Asian festival, attracting over 150,000 people each year. Other not to miss events in the city include the Tony Roman Memorial Hockey Tournament, Unionville Festival, Thornhill Village Festival and Doors Open Markham. If you love meat be sure to check out Markham Ribfest, while music lovers should not miss the Markham Jazz Festival.